Racing is close to finishing up for the year. Lots of potential broodmares and stallions are retiring to start new careers. After a quick break for Thanksgiving, I went to Churchill for the Clark Handicap and for likely my last day of racing this year. Other recent and ongoing assignments have included a New Sires feature in the December 11 issue of The Blood-Horse. I spent a day with Classic winner Blame photographing his routine and meeting his handlers, a fantastic group of guys at Claiborne Farm. They all agreed that Blame is one of the more laid-back newcomers and he has settled in nicely. He loves peppermints and a bag is in his tack box on the wall beside his stall. 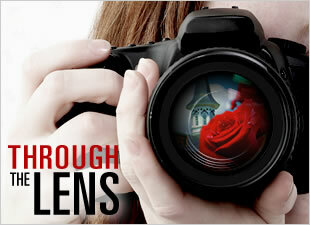 Be sure you check out this spectacular Blame slideshow. I photographed Quality Road during a stallion show at Lane’s End. He has settled in well and also enjoys his peppermints too! 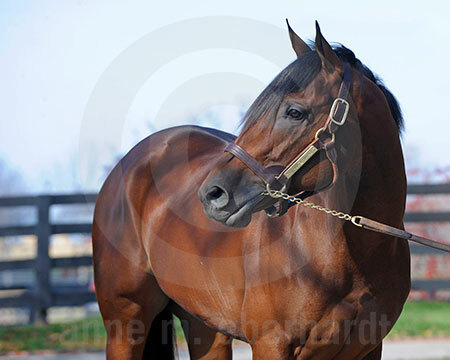 Others in the New Sires feature will be Lookin At Lucky, Eskendereya, and Super Saver, whom I’ll photograph this week. 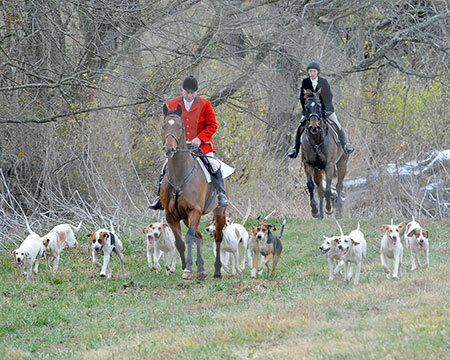 Foxhunting has officially begun across the country with Blessings and meets in full swing. 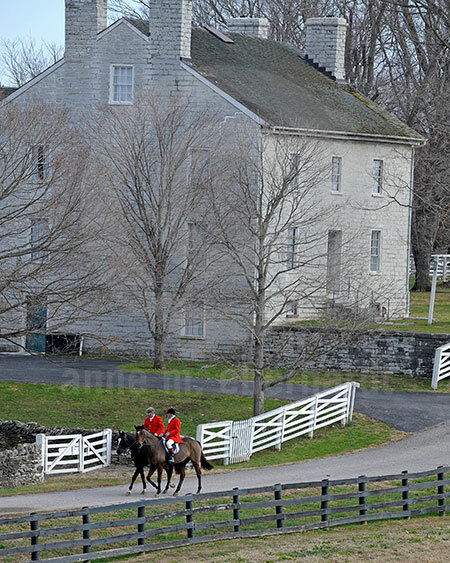 Many retired Thoroughbreds make up the hunt fields. And upcoming is the arrival of Zenyatta into Lexington, Ky., where she will parade at Keeneland for the fans and media before vanning over to her new home at Lane’s End Farm in Versailles. Fans of Zenyatta can view websites Zenyatta.com and LanesEnd.com for updates on the great mare and Bloodhorse.com will keep you updated as well. View more photos of Blame. View more photos of Quality Road. View more photos of Zenyatta. View more photos of Lookin At Lucky. View more photos of Eskendereya. View more photos of Super Saver.